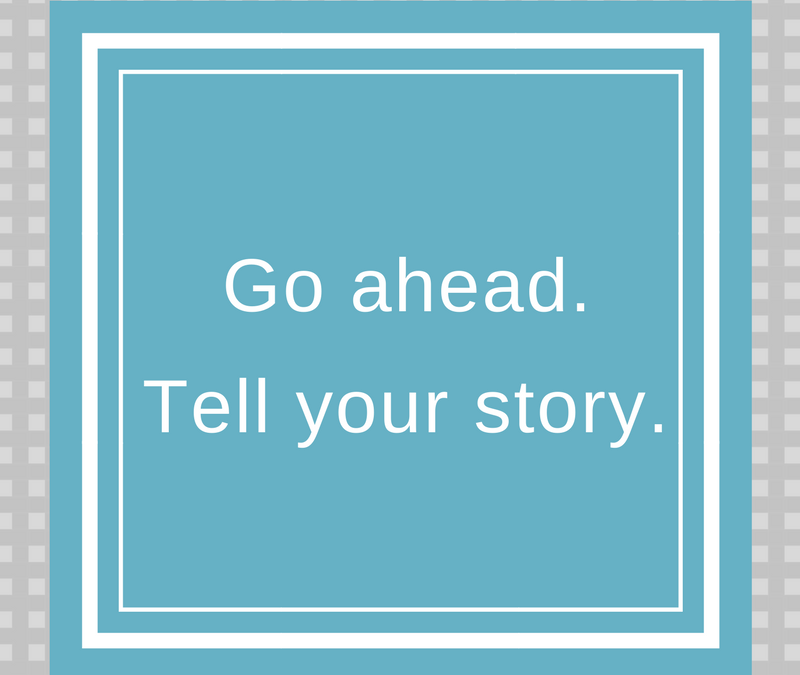 Your business has a story right? How do you tell it? In the online world, the easiest way to tell the story is…wait for it…blogging! You knew that already, right? Brains are wired for storytelling. There’s something about a story that clicks with people and even though blogging is a necessary tool, many small business owners don’t like to do it. Some even hate it. (We know, we know. You’re busy. After all, you have a business to run.) Many entrepreneurs frankly aren’t very good at it either because it’s not their jam. Some people are talented writers and some people passed English only because their brother did their homework. If you fall into the latter group, there’s great news for you. Someone else can tell your story, someone who loves the written word. The way this works is pretty simple really; I hook you up with a virtual assistant who gets to know you, asks you questions about your goals, interests, basic personal stuff that might be relevant, etc. They’ll also ask you if there are any specific things you want to say or things you want to avoid saying. Your assistant will make a list of things that are important when it comes to your blog. Do you want it to be professional, funny, push the envelope a little, or something else? All of this gets the assistant’s creative juices flowing. It doesn’t end there, though. Because blogging is a forever thing, the entrepreneur and assistant stay in touch. They talk about relevant things and not so relevant things. Blog posts come out of the most unusual places! (Remember my post about the time I judged a karaoke contest? How about my chimney sweeper?) Your life is more relevant to your business than you think. Some solopreneurs can see the connection and will sometimes say, “I want to write a blog post about the time when I did XYZ and here’s why I think it’s relevant.” And then your virtual assistant puts that story together for you. You’ll give your feedback (it is YOUR story after all!) and when it’s the way you want, your assistant posts it on your website and shares the post on social media for you. Easy peasy, right? The blog post is written from your point of view so one will ever know that writing isn’t your thing. Some entrepreneurs are full of great ideas for blog posts and can sell ice cubes to Eskimos. Unfortunately, they can’t type or figure out proper comma placement to save their lives. Those business owners like to record themselves. When the thought for a blog post comes to them, they ramble into the voice recorder on their phones. They then send that file to their virtual assistant who unscrambles it and puts it into clarity, consistency, and pretty little grammatically correct paragraphs. Some of our clients had wasted a lot of time struggling to start or maintain a blog themselves and some have regretted the lost business by not having one. Hiring someone to tell your story is a no-brainer and blogging is easy when you pass the baton to a virtual assistant. Many of AngCo’s clients are ghostwriting clients and our virtual assistants are delighted to write many blog posts weekly. The clients are happy to increase their know/like/trust factor with their readers as well as improve their SEO. The more fresh content your website has, the more opportunities you have to rank for keywords that will bring you more website traffic. But the bottom line is, readers appreciate and do business with people who speak truthfully, communicate with candor and understanding. * Unless it’s something you really dread. Or lack the time to do. If that’s the case, give me a call and let’s get your blog going!